Why upgrade your car stereo? Your car stereo is the centerpiece of your vehicle’s audio system. The main components of your car stereo, the source, preamp and amplifier work together to create a user-friendly, sound pumping machine. Upgrading this key component is the only way to achieve maximum sound quality and performance. The source allows for selection of AM/FM tuner, satellite radio, CD or DVD player, iPod or smartphone integration and a USB input. The preamp allows for volume, balance, fader, source, tone and equalizer adjustments. The amplifier boosts the audio signal to the speakers. Working in perfect unison, this creates your mobile sound experience. Upgrade Your Car Stereo To Leverage New Technology! Riding around with an older stock radio? Jealous of your friend’s new ride with the full-color animated displays, touchscreen monitors and smartphone integration for Apple and Android? Yearning for Satellite and HD Radio or GPS Navigation capability? Maybe you just want something to clean up that old dashboard look and bring your vehicle up to current standards. Aftermarket stereos sleek design, style, color and trim can be matched to your vehicle, so it looks like your new gear was always meant to be there. Why else should you upgrade your car stereo? Aftermarket car stereos are able to produce a better sound simply because the amplifiers in most factory stereos are lacking. Today’s audio circuit technology creates clean, rich sounds with more control for fine tuning. 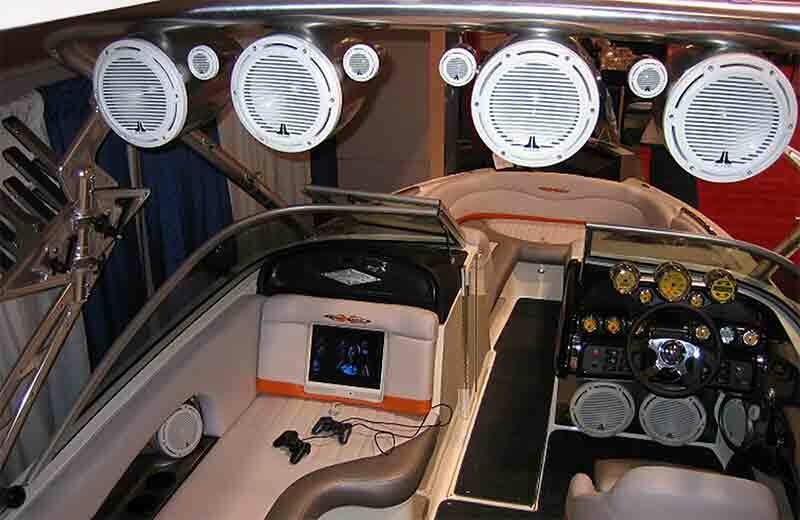 Aftermarket stereos offer the ability to expand your system with auxiliary inputs and USB connections. 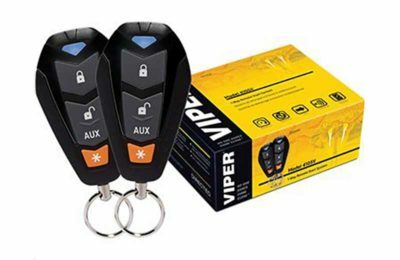 Audio / visual outputs let you connect to external amplifiers, rear seat video screens and portable music players. 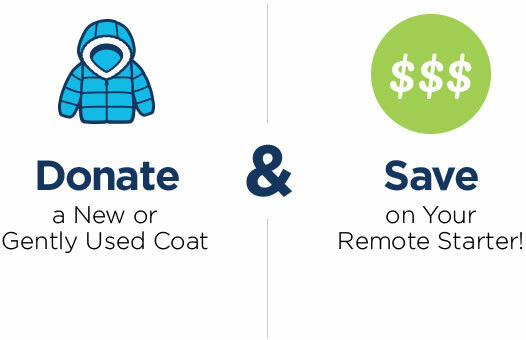 Added security features like detachable face plate and security codes help deter theft. 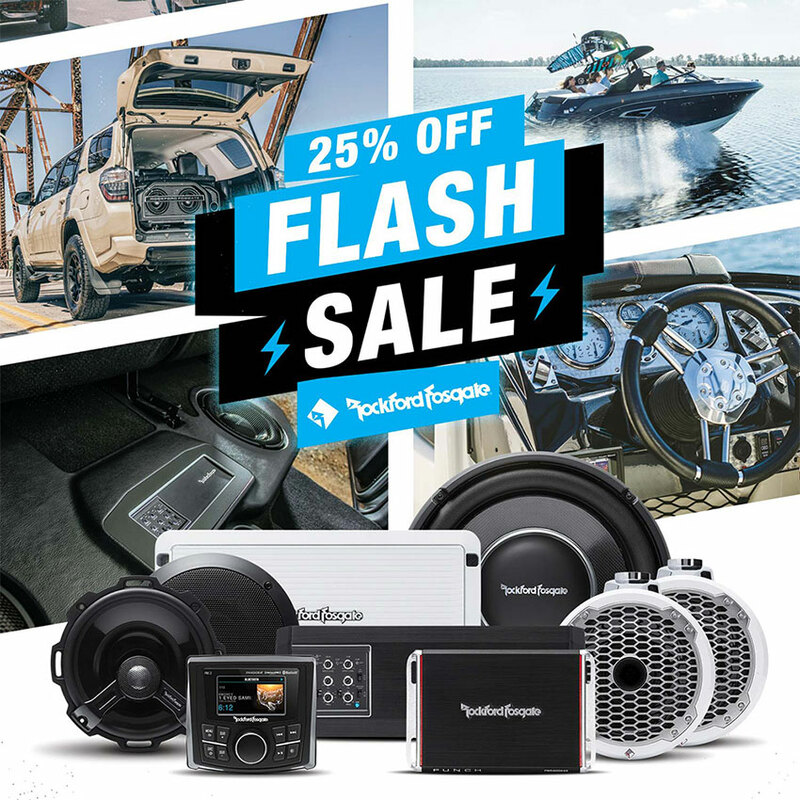 Choose Audio One To Upgrade Your Car Stereo! 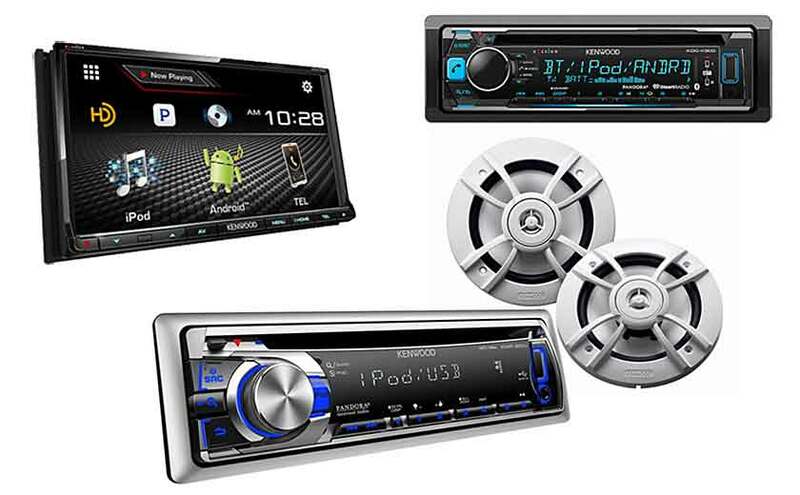 When shopping for a new car stereo, it is easy to become overwhelmed by the sheer volume and variety of models. Unfortunately, since every car is different, not every car stereo will work in every car. 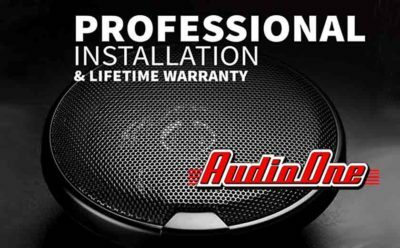 So, it is recommended to always consult the car audio professionals at Audio One to help you choose your new gear. 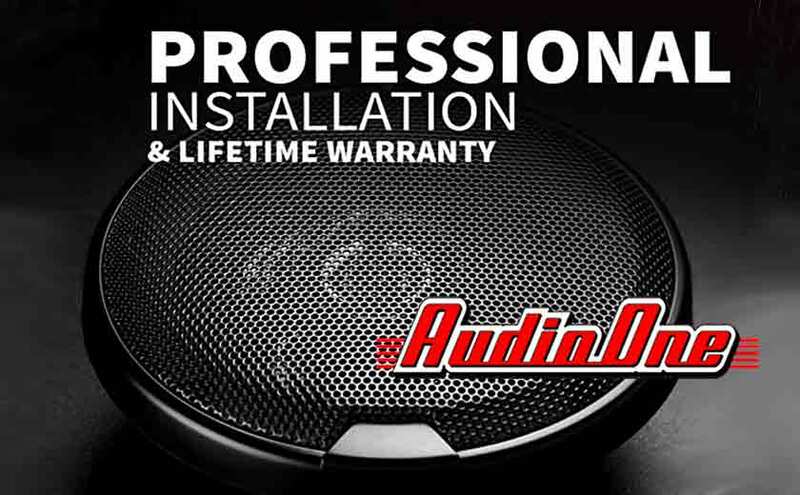 At Audio One, our experts will help you find the perfect models to fit your needs and price. We pride ourselves in offering you a Lifetime Installation Warranty for as long as you own your vehicle! 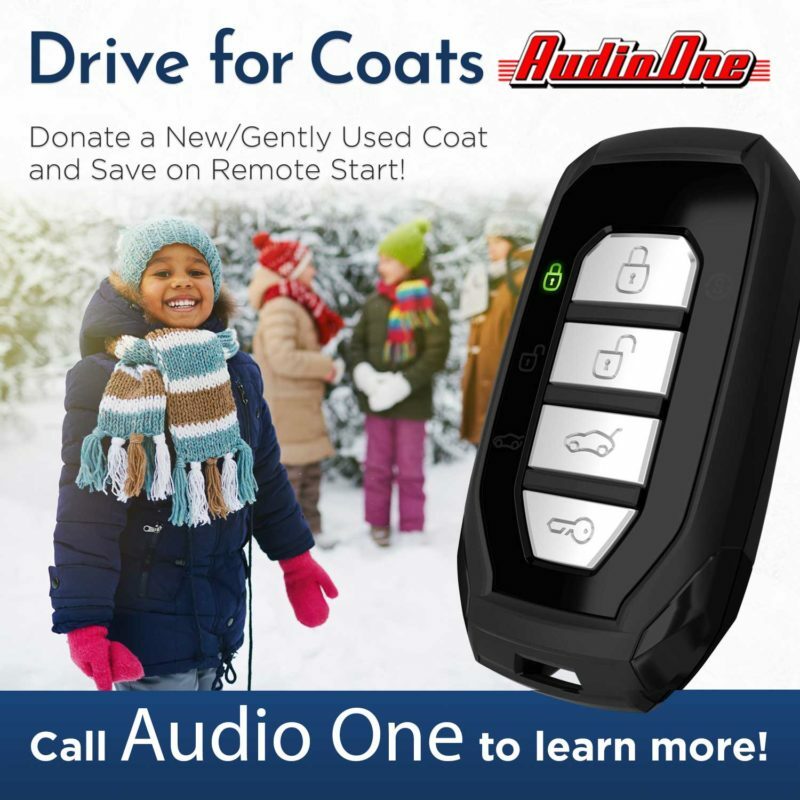 Stop by one of our four convenient Hampton Roads, Virginia locations and let us hook up your ride with a new car stereo system from Audio One – The Sound Choice!